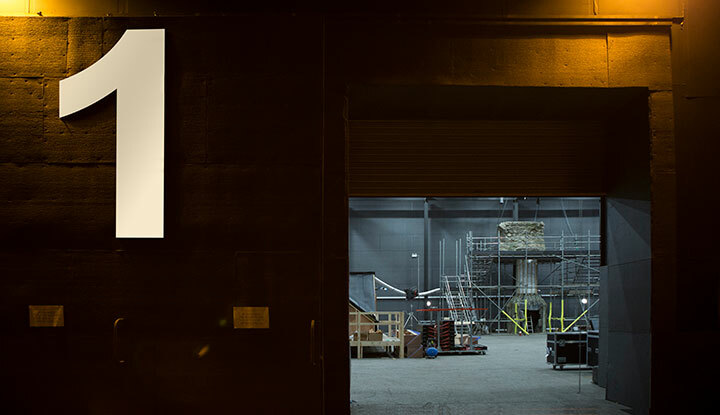 Home to British dramas A Discovery of Witches and His Dark Materials, Wolf Studios Wales offers more than 250,000 square feet of studio space for high-end series just minutes from Cardiff. DQ takes a tour with Bad Wolf CEO Jane Tranter. 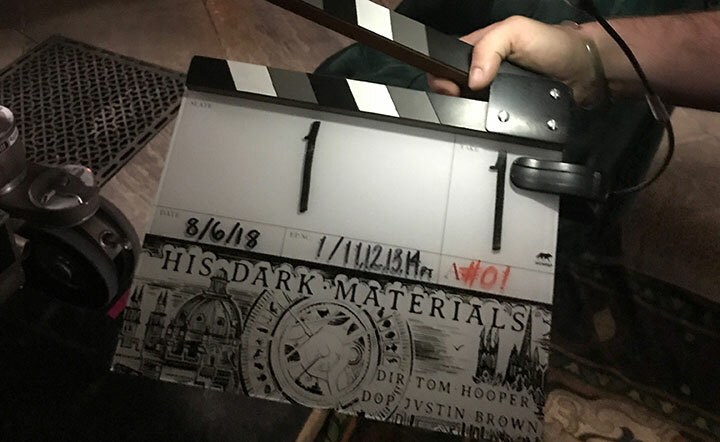 With shooting underway on BBC1’s epic adaptation of Philip Pullman’s hugely popular His Dark Materials trilogy, the author recently came to look around Wolf Studios Wales, the immense new filming facility that has been built in a former Nippon Glass factory in Cardiff Bay. Pullman, an Oxford alumnus who still lives in the area, was particularly eager to see the studio’s recreation of the university’s Bodleian Library. This exquisite medieval interior features both in his work and in A Discovery of Witches (pictured above), Deborah Harkness’ bestselling novel, the forthcoming adaptation which was also filmed at Wolf Studios. Of course, such effective trickery requires an extraordinary attention to detail. As an example, North outlines the meticulous work that has gone into the impeccable reconstruction of the Bodleian. But such painstaking work coheres with the high standards that are being set at Wolf Studios. 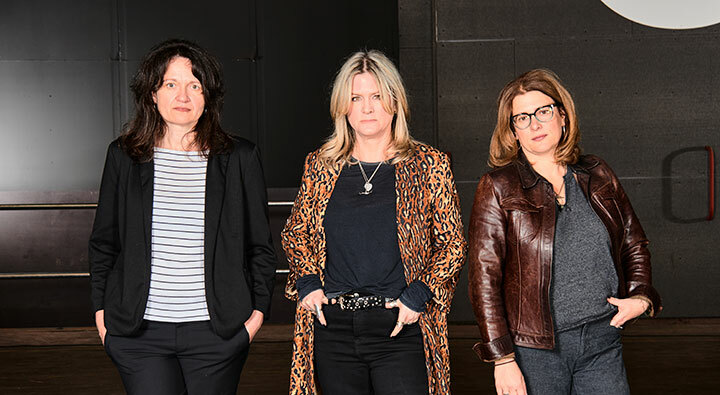 Conceived by Tranter, who was previously head of fiction at the BBC, and her former BBC colleague and partner in Bad Wolf, Julie Gardner, it is the biggest film and TV studio in Wales. It contains seven studios and covers an area of 250,000 square feet. 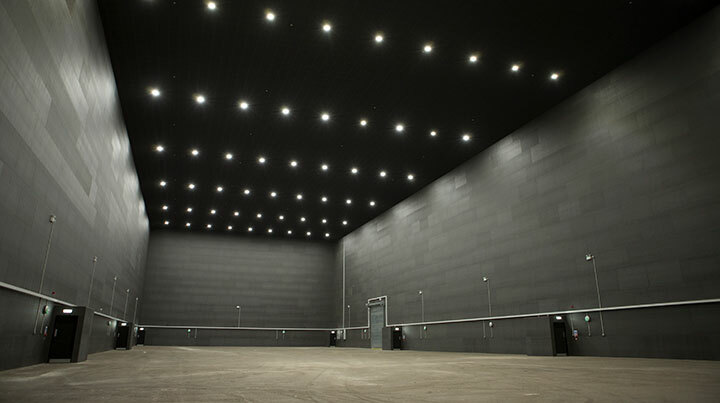 Its biggest soundstage, Studio 6, has a height of 17.5 metres, making it the tallest in Wales and rivalling the size of the 007 stage at Pinewood. 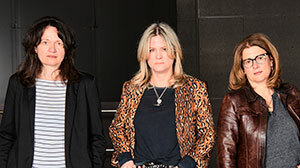 Wolf Studios is a major financial undertaking. The site was acquired by the Welsh government for a reported £7m (US$9.3m) and leased to Bad Wolf for an initial 10-year term. But there should be very healthy returns: over the coming years, Wolf Studios is projected to deliver a £120m boost to the film and TV industry in Wales. A Discovery of Witches alone, which is being made for Sky and NOW TV and debuts on September 14, has a reported budget of £25m. Rumoured future productions include an adaptation of Bernard Cornwell’s Warlord Chronicles, and Harrow Alley, a drama set during the 17th century plague and starring Dame Emma Thompson. Even though A Discovery of Witches, a supernatural drama about a witch and a vampire who team up to battle dark forces, is the first production to be shot there, Wolf Studios is already creating a buzz throughout Wales. A graduate of the Royal Welsh College of Music & Drama, North explains: “We are very blessed at Wolf Studios. There was a big cost involved, but it’s worth doing properly. We have an awful lot of studio space here. Having these facilities outside the south-east of England is massive. It is true that Tranter and Gardner are very much hands-on producers with the expertise to tailor-make a user-friendly studio. Tranter sits down with DQ in the immaculate upstate New York drawing room that North and his team have constructed for A Discovery of Witches on a soundstage at Wolf Studios. The lively, highly intelligent executive, who has had enormously positive experiences of working in Wales on dramas such as Doctor Who, Torchwood and Da Vinci’s Demons, reveals that it was making the multi-Emmy-winning thriller The Night Of on New York soundstages that first gave her the idea for Wolf Studios. But, Tranter adds, “working on The Night Of really made me think about what a studio could offer. I liked the fact that it was a very big employer in the city. Generations of people in New York worked in the same studios. Tranter proceeds to explain how they found this particular site in Cardiff Bay. “Because we were making His Dark Materials, we knew the studio had to be on a very large scale. But it took us 12 to 18 months to find this location. At first, we looked at various others. But when we found this one, we knew it was right immediately. One aspect of Wolf Studios that Tranter insisted on was an education department. “We built a classroom because I felt we needed to create a place where employment can happen,” she reveals. “The sooner we start telling people there are lots of jobs in this industry, the better. Tranter concludes that her sincerest desire is that Wolf Studios will be able to carry on regardless of her. “I hope that it continues and continues and grows and grows and eventually has absolutely nothing to do with me. For a period of time, it will have quite a lot to do with me.